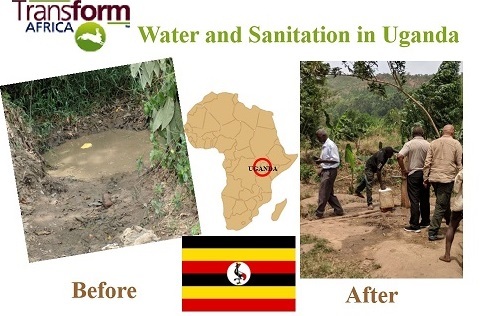 "Many organisations have been to this area to bring new projects; they make promises about beneficiaries taking a lead to change their lives but none of them has ever fulfilled their promises. I thought that DOPE would do the same when we were mobilised to join STAR (Strategies to Tackle Aids through Rights) circles." When she received the money from the STAR circle, she feared it was very little and would have no impact on her life. 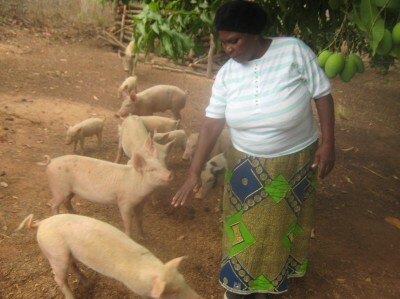 From a loan of £35 (about 250 Zambian kwacha) at the start of the year, she decided to get two large improved breed piglets. At the moment, she has seven piglets which she will sell at two hundred and fifty kwacha each, amounting to about £245.